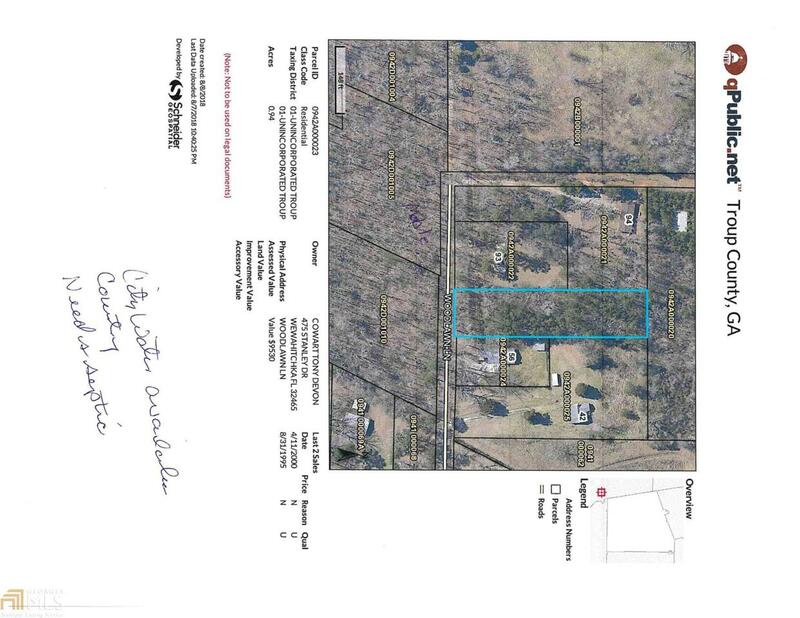 Buildable lot in the county close to the City of West Point. With county approval a modular home may be placed on the lot. City Water is available.